The property has it's own private drive, garage and parking area. 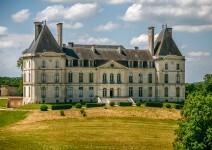 Entrance hall . . .
Stone house composed of a kitchen with fireplace, a living room, a bedroom, bathroom, WC. On . 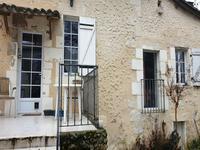 . .
Périgord Vert, on the main road from Ribérac to Verteillac, in a nice village of nearly 2000 . . .
House of 155m² on a basement, composed of 3 bedrooms, kitchen, double living room, WC and . . . This property has been completely transformed and is presented in excellent condition. For . 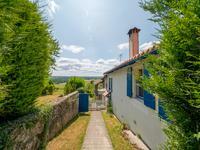 . .
House idealy located in a really charming & touristic village of Dordogne - Périgord - The . 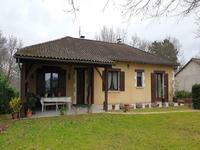 . .
House in a lovely quiet village, with 2 gardens, a barn that can be converted into a gite. . . .
House with stunning panoramic view on the country side of Montagrier ( lovely village of . 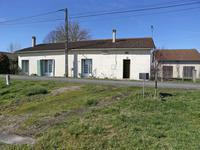 . .
3 bedroomed farmhouse with attached workshop and barn. 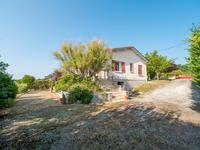 Plus a detached barn of 100m2 with over 2 hectares of land. 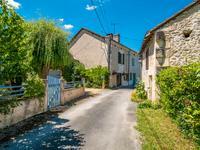 Charming property situated in a small hamlet. Needs some updating. 3 bedroomed house with . . . This property is approx 10 years old standing in its own well matured grounds. In a small . . .